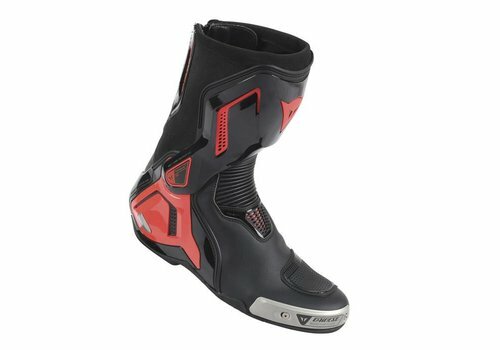 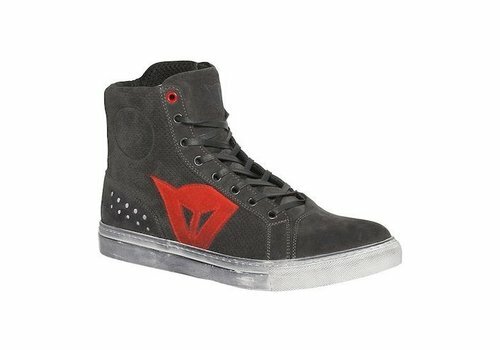 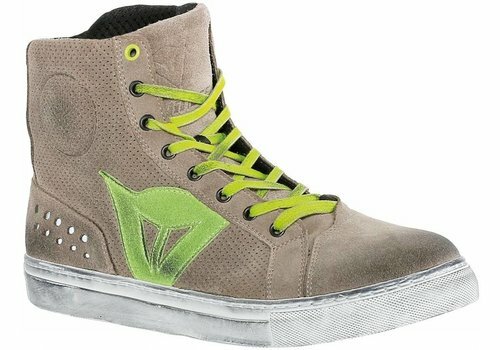 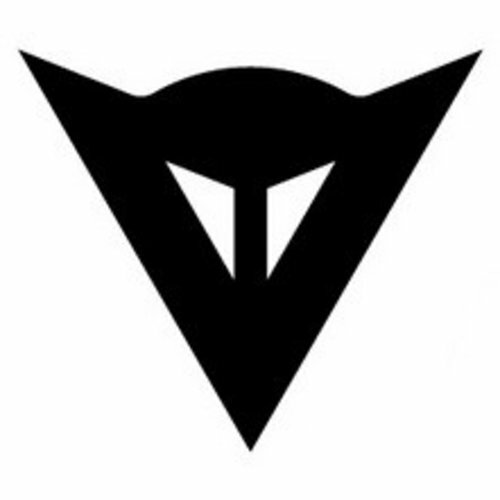 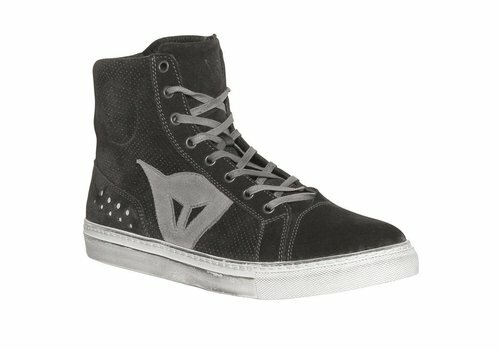 Buy Dainese boots? 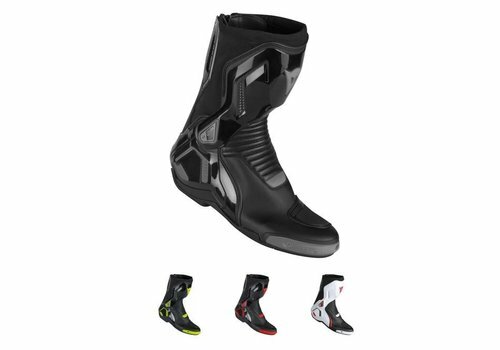 ✓The best price ✓free shipping ✓Top brands ✓quick delivery ✓Order now! 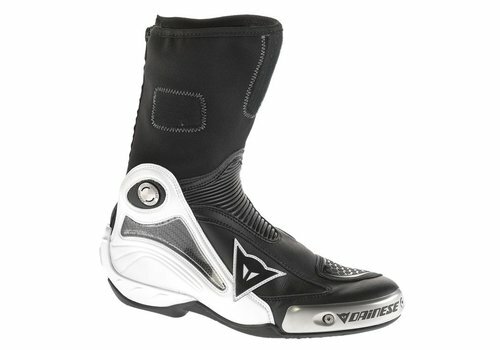 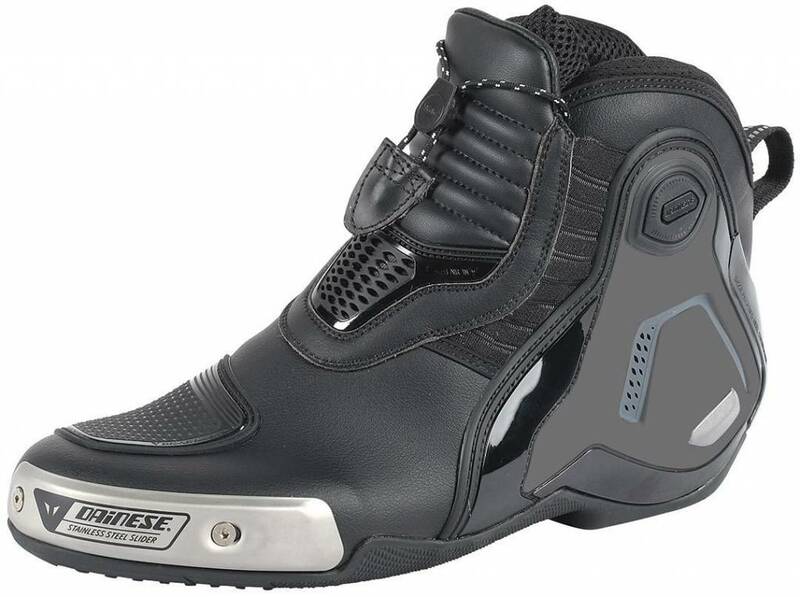 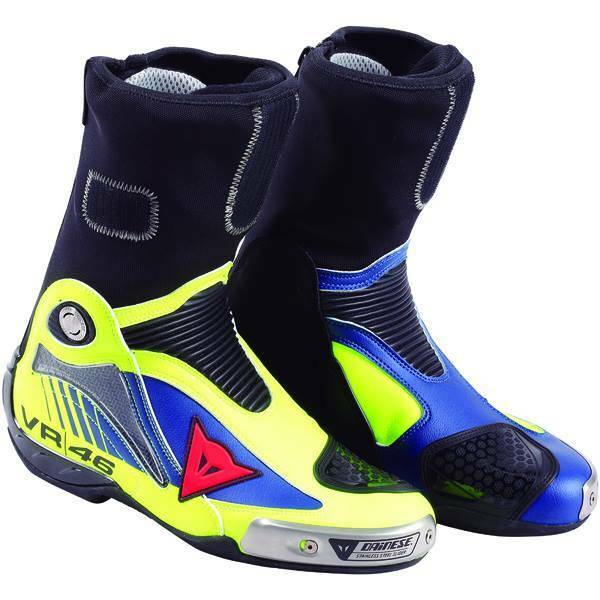 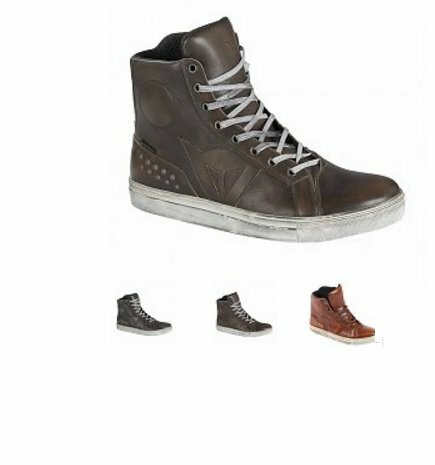 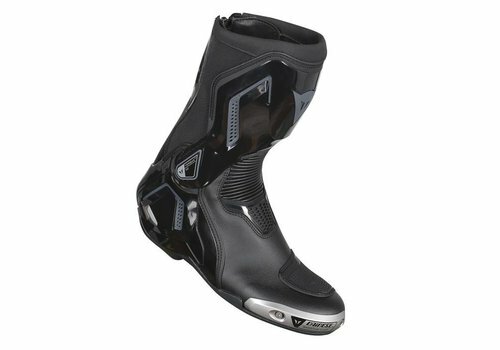 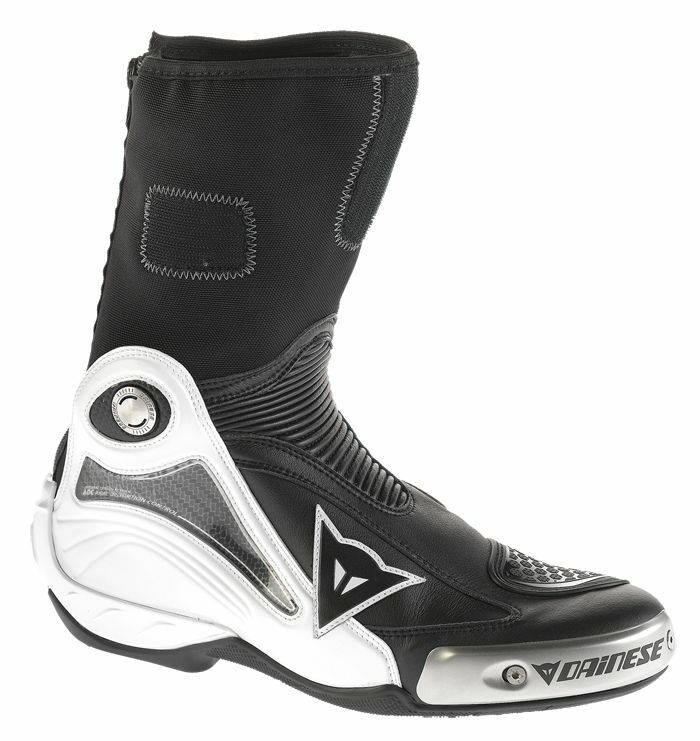 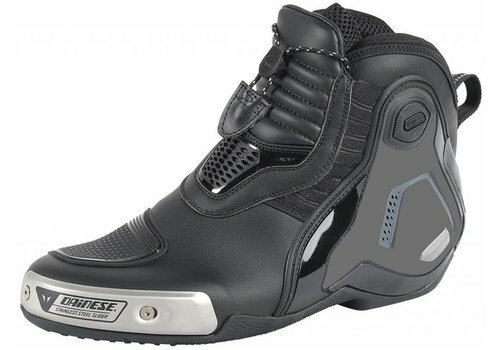 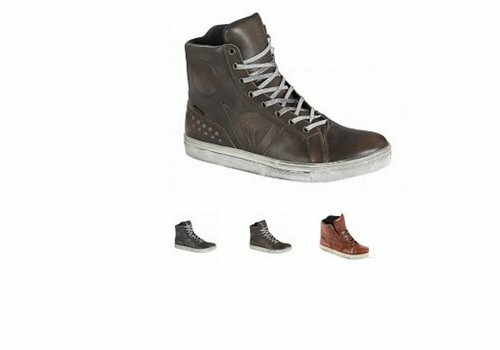 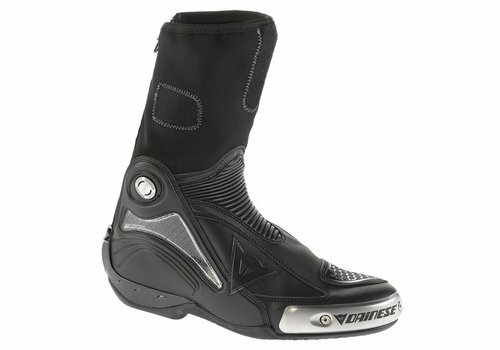 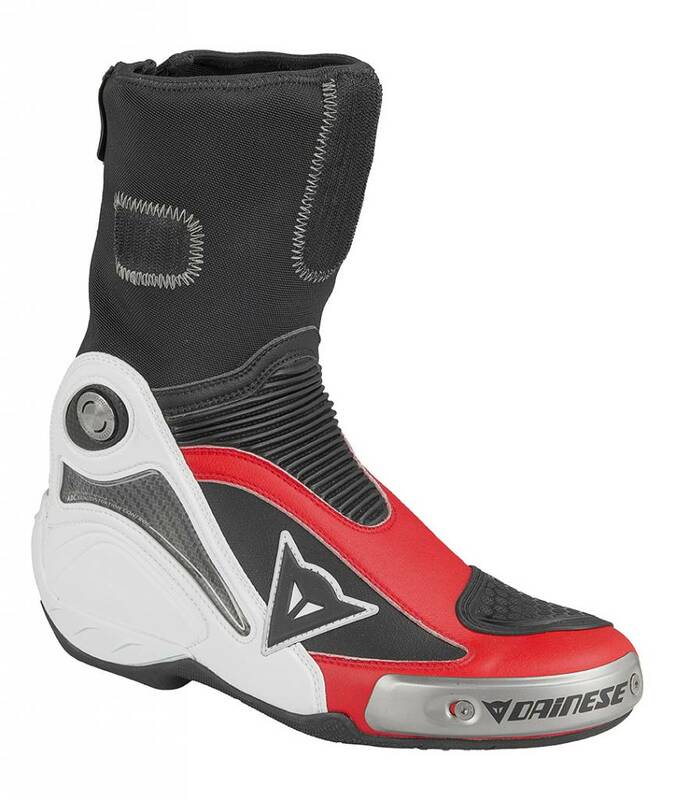 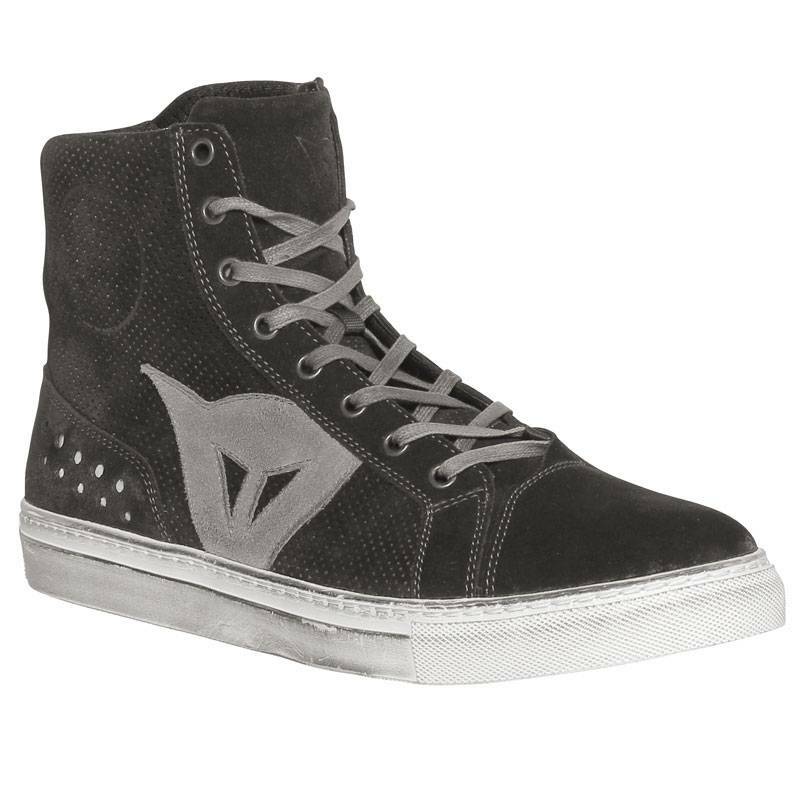 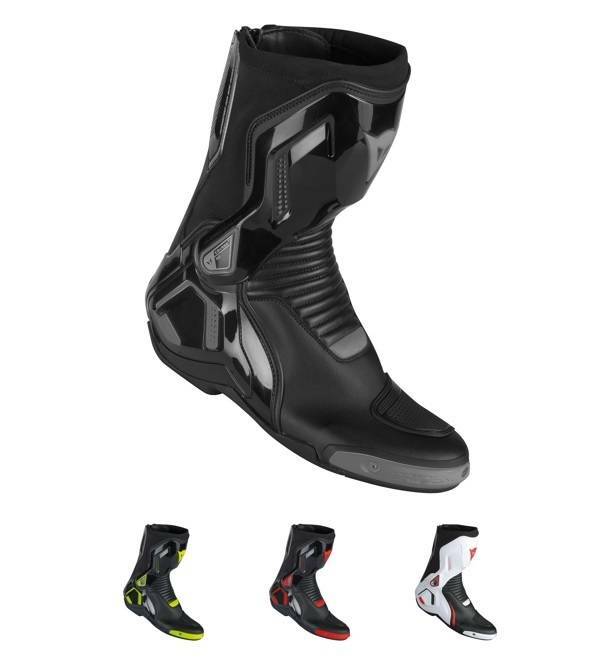 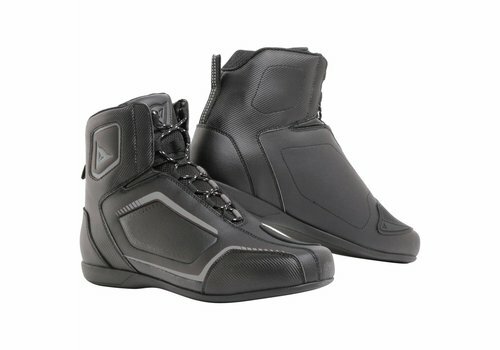 Dainese Boots come in different types and models. 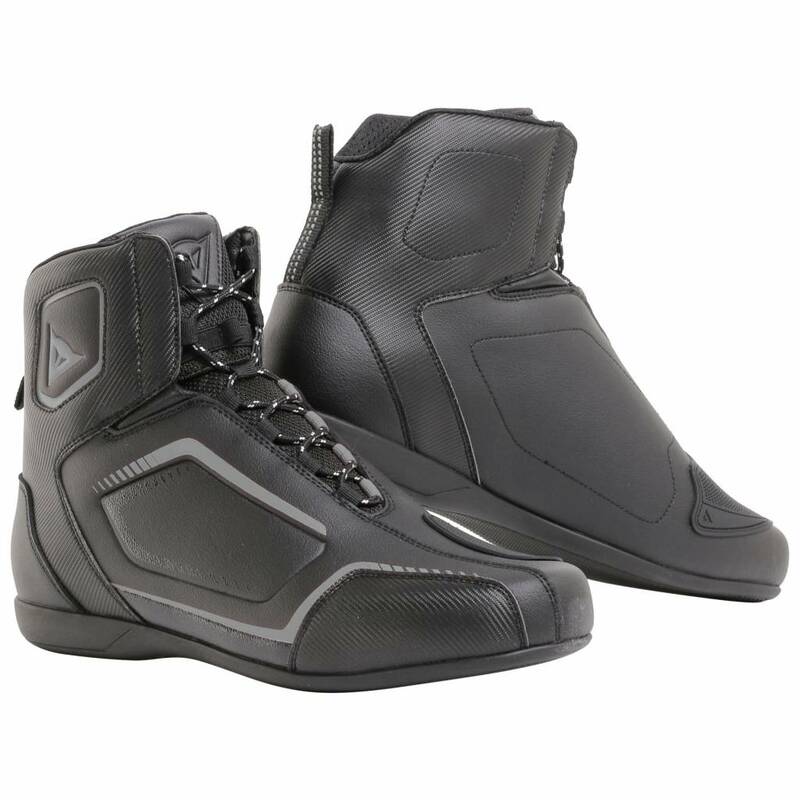 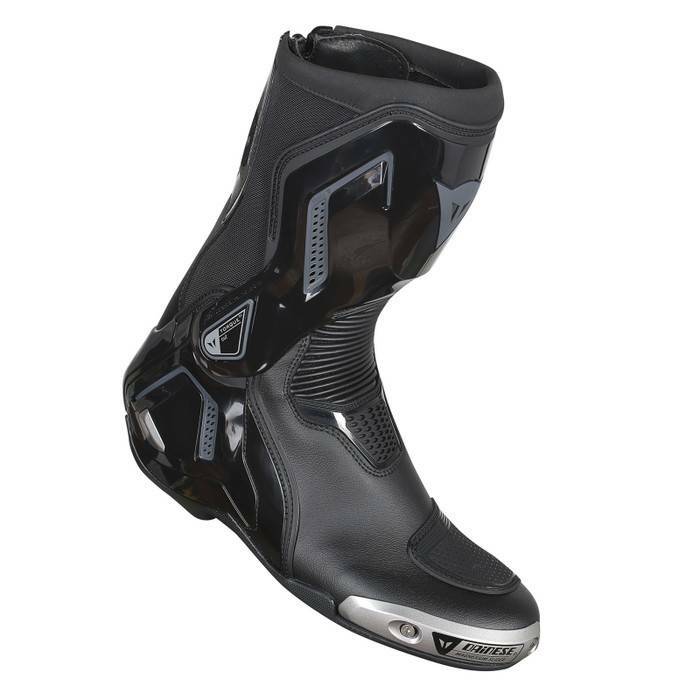 At Champion Helmets you will find a broad range of Dainese motorcycle boots for the street, the track and touring. 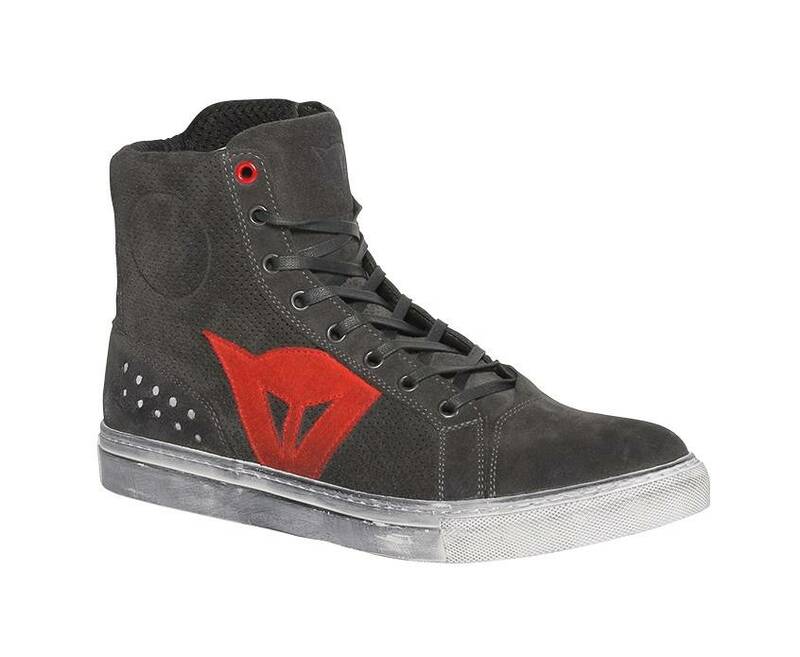 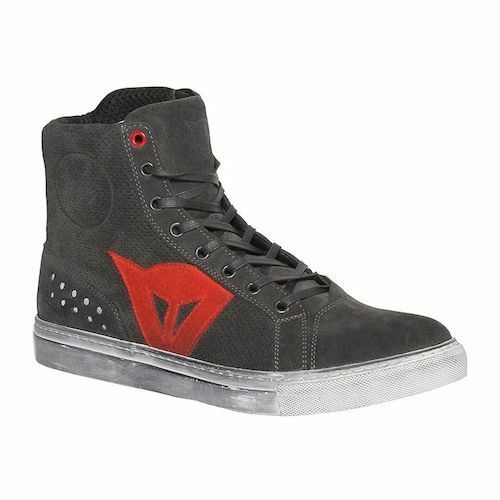 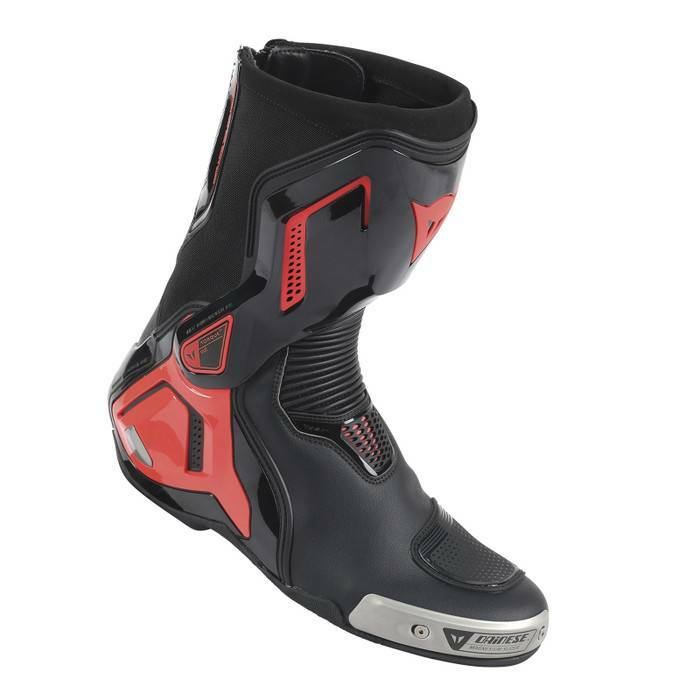 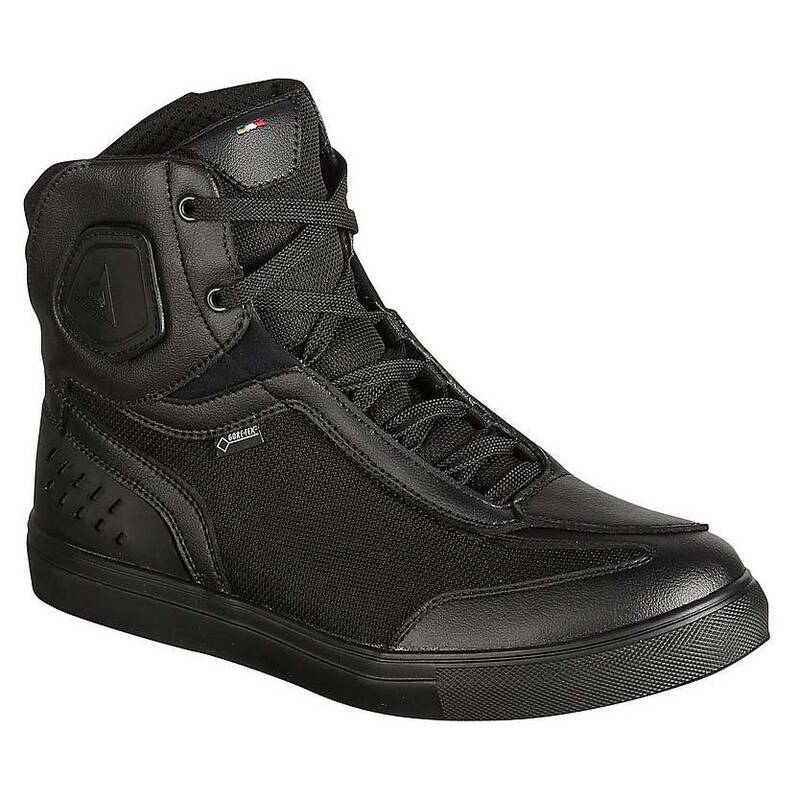 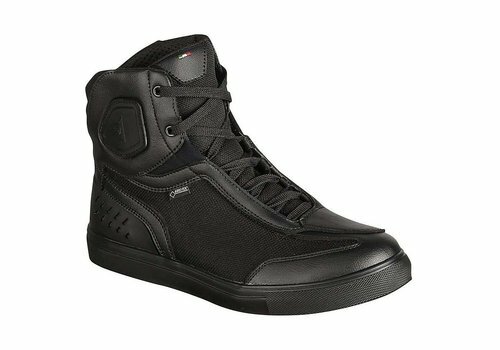 Its the quality and style that make Dainese motorcycle boots one of the most popular brands around the world. 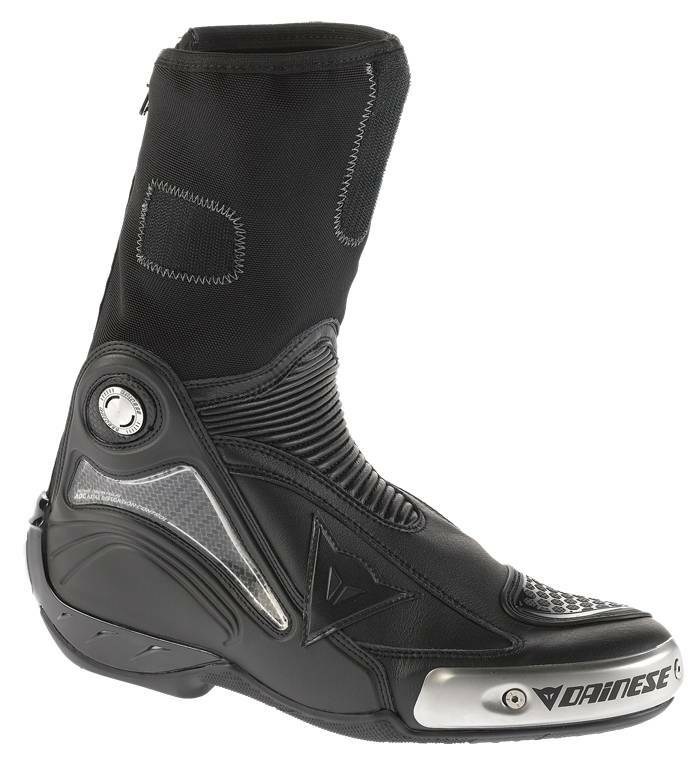 Daines boots incorporate new and high end technologies like Gore-Tex, Skywalk soles and high-quality protection elements. 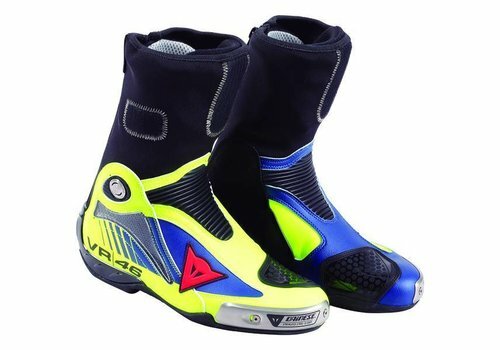 That is one of the reasons that living legend Valentino Rossi can be seen racing with Dainese in MotoGP.